Homeeye healthCan Bifocals Help My Vision Issues? Bifocals are great for correcting two types of vision issues in one pair of glasses. If your eyes need different strength prescriptions for nearsightedness and farsightedness, you could benefit from the use of bifocal glasses, as they offer the use of two lenses in one. Here at Mountain Eye Care, we offer the Hamilton area and beyond the highest quality bifocal glasses and contact lenses, to help those with vision related issues. 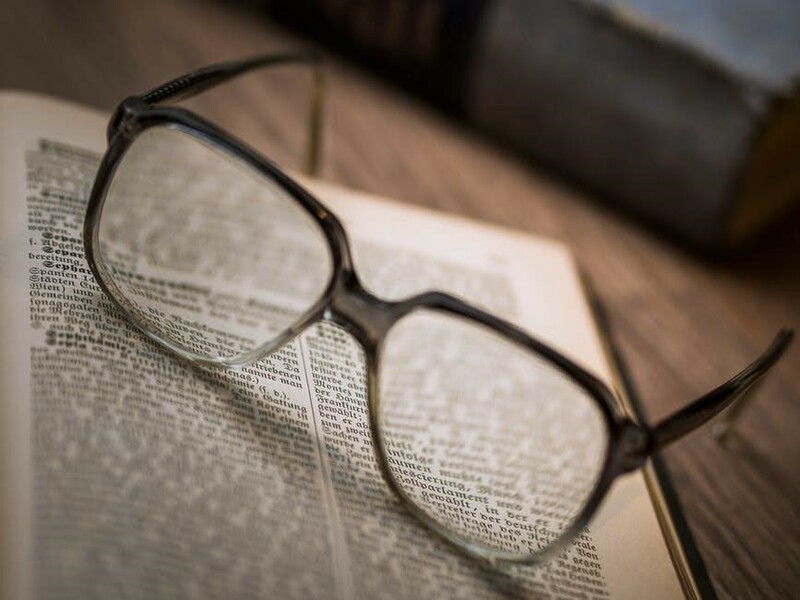 Continue to read on to learn how bifocals can help you and your eyes! As we age, our eyes can have a harder time seeing different distances away. Bifocals offer a solution to this age-old problem, as they contain two distinct viewing areas in one lens. The optical power needed to correct near vision is placed in a small portion of the lower part of the lens, called the near segment. The rest of the lens is used for distance vision. Depending on the type of bifocal lenses you wish to wear, the near segment can come in a range of shapes, like the D-seg or straight top, round segment, or the executive bifocal lens, also known as the Franklin bifocals as Benjamin Franklin is credited with creating this innovative lens type. Receive crystal clear vision with your new bifocal glasses or contact lenses from Mountain Eye Care. These short term side effects include blurry vision, objects that seem to jump or move around, headaches and migraines, nausea, and balance problems. Continued use of your bifocals will put an end to these symptoms, as your body and eyes get used to the different lens powers housed in one pair of glasses. At Mountain Eye Care, we advise clients to not switch between your old pairs of glasses and your bifocals, as this can aggravate and prolong the side effects. If symptoms progress for any length of time, you should contact your optometrist and set up an appointment to make sure your prescription is correct. If you feel as if you could benefit from the use of bifocal lenses, then Mountain Eye Care is here to help. Visit us in store at 535 Upper Wellington Street in Hamilton, and allow our friendly and knowledgeable staff help you pick out the most suitable eyewear! If you have any questions, give us a call (905-389-4201) or contact us online to have all of your vision-related needs personally taken care of!